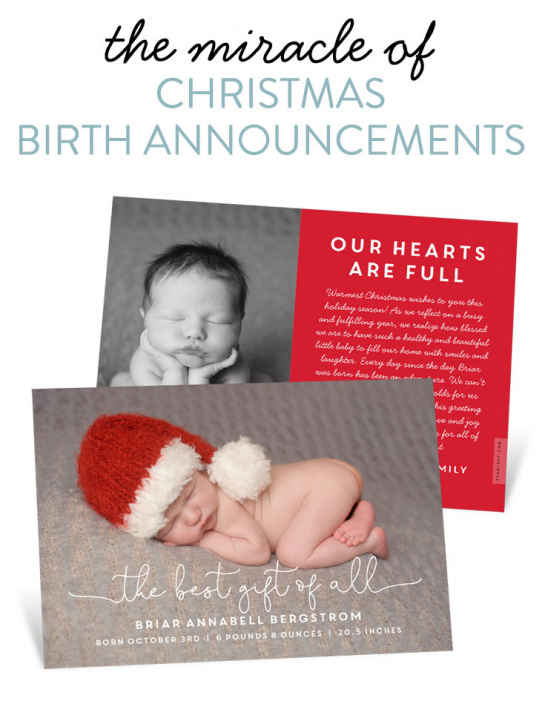 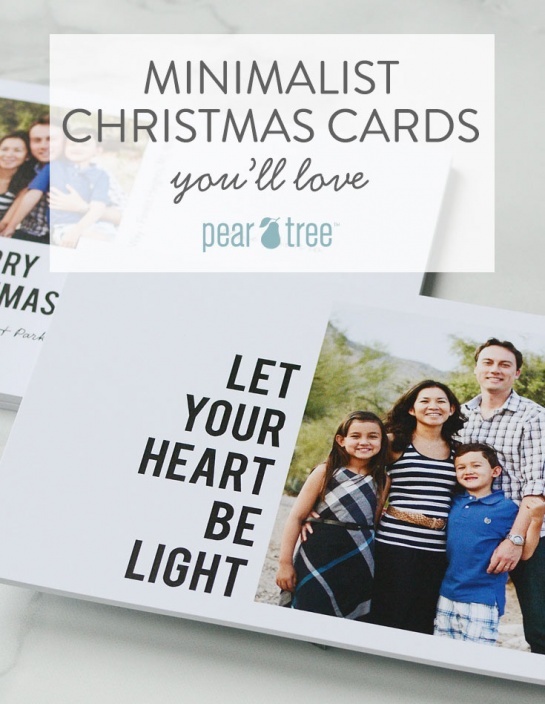 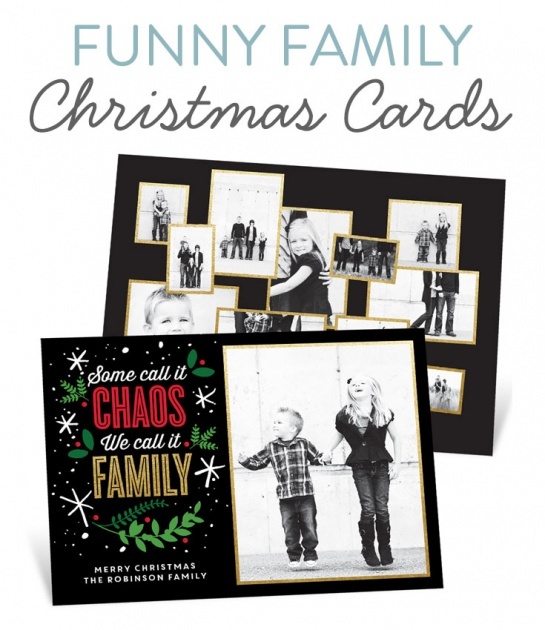 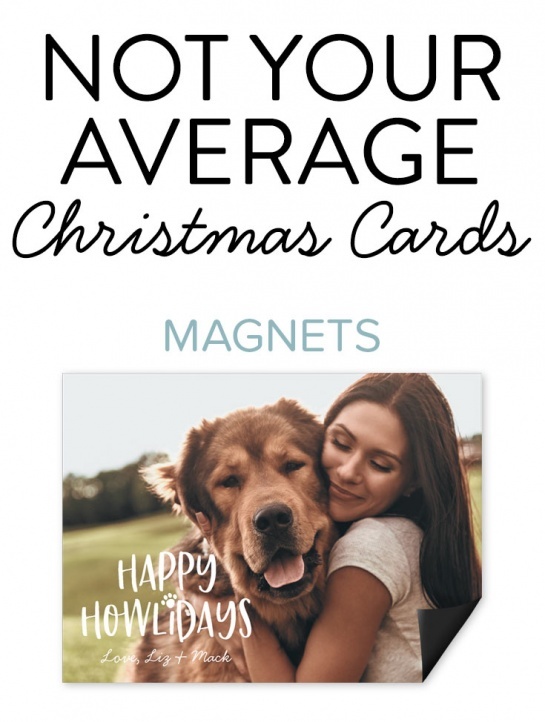 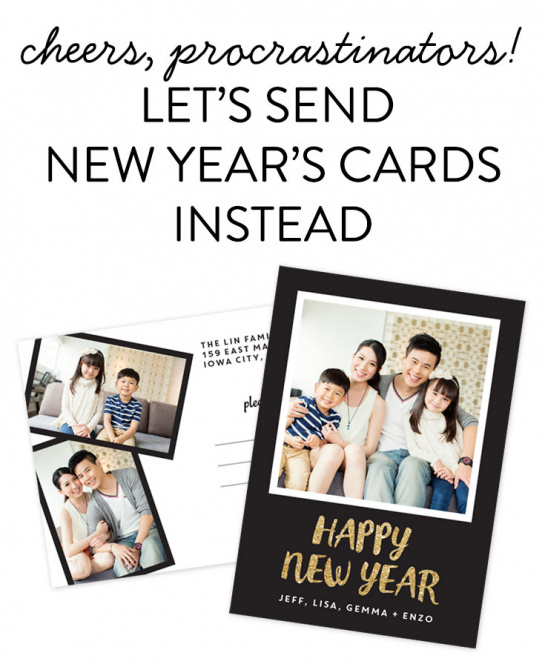 These Christmas card ideas will help inspire you photos, text, design trends and more to create the perfect Christmas to send to family and friends. 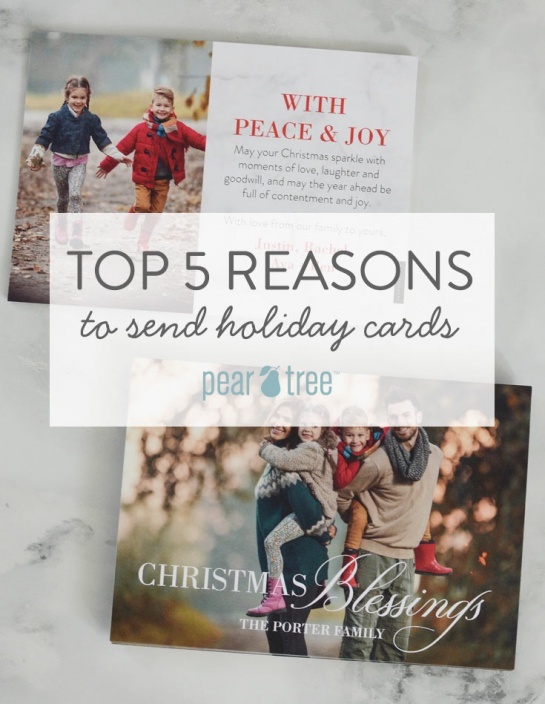 Enjoy the holidays! 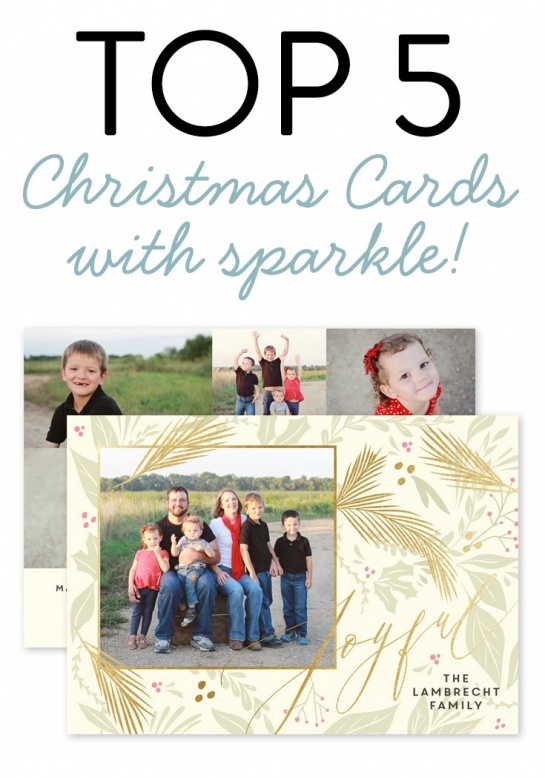 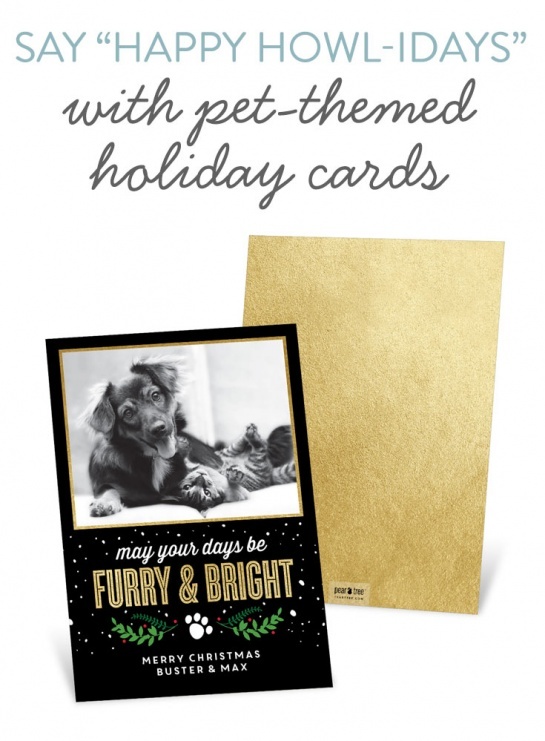 Top 5 Christmas Cards with Sparkle!